Can bump in from 9:00am. 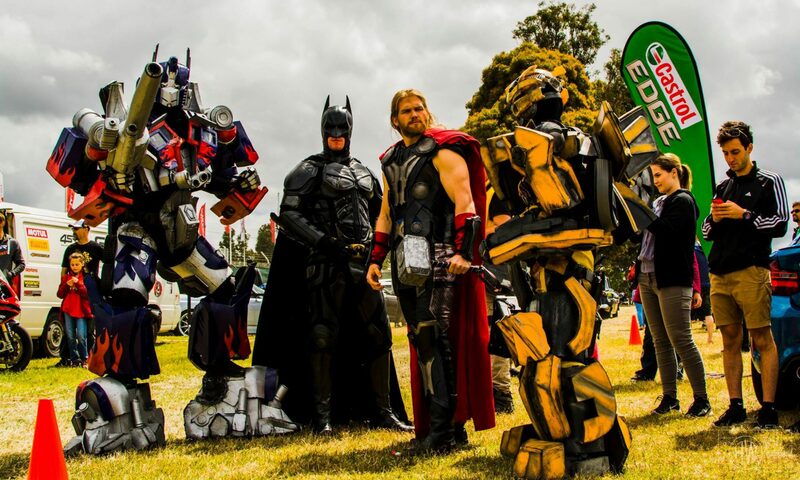 Once in the show area the carpark will be shut. We have limited places available, so spots are first in basis. This is a family friendly event. Please bring the kids, tell your friends. No Pets allowed. Our April Event will be held at Melbourne Performance Centre. Starting from 9am till 4pm. Show cars can bump in from 9am, We have limited places available so spots are first in basis. Reservations will open soon closer to the date. 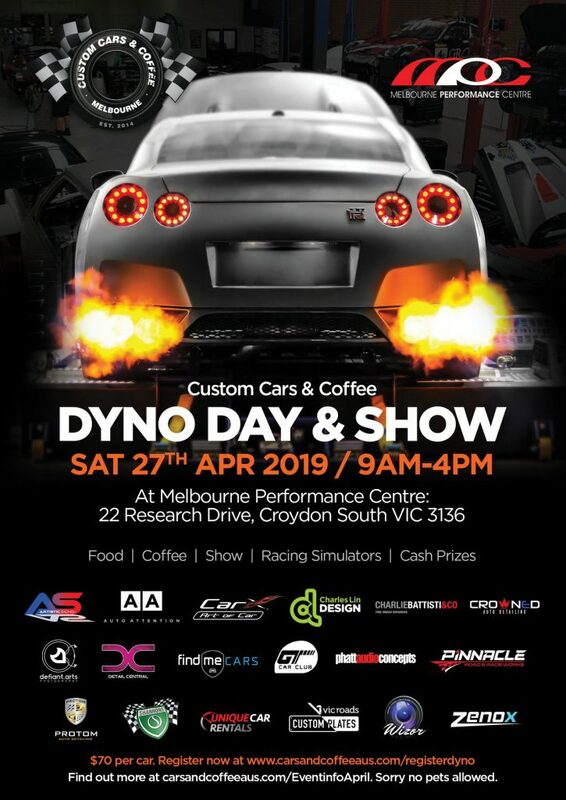 If you wish to have your car put on the Dyno, The Registration/Expression of Interest link to enter the Dyno is below. To give you an idea of what happens at a Dyno day here is a video of a Dyno Day organised by The Three Triple Zero Club.